1. Hand and Finger injuries make up nearly 50% of incidents. 2. There were 186,830 (2013) nonfatal occupational injuries that involved days away from work. 3. Finger injuries led with 31.44% of total incidents. 4. Caught between objects was the main cause. 5. 6 Days:- The average time missed from work due to a reported hand injury. 6. $6,000:- The average claim amount of a hand injury. Each 'lost-time workers' compensation claim reaches nearly $7,500. 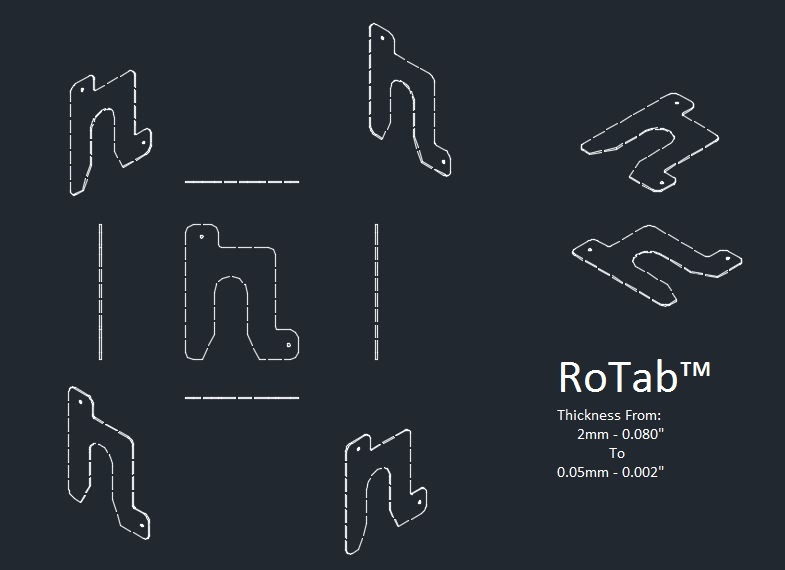 In view of the above statistics we have designed RoTab™. If you care about your employees welfare, then this shim design will keep your Health & Safety department happy. To keep up to date with the latest events and goings on, please enter your email here. Website by Page 1 Created with Sketch.